Push Pops. 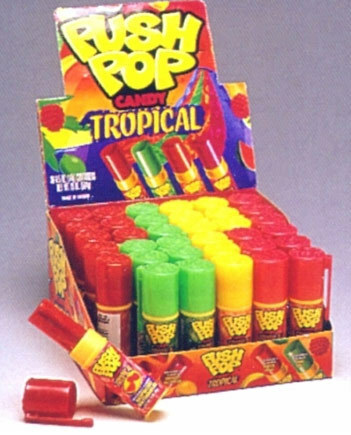 I still love these... Wallpaper and background images in the The 90s club tagged: 90's push pops. omg i used 2 love these!